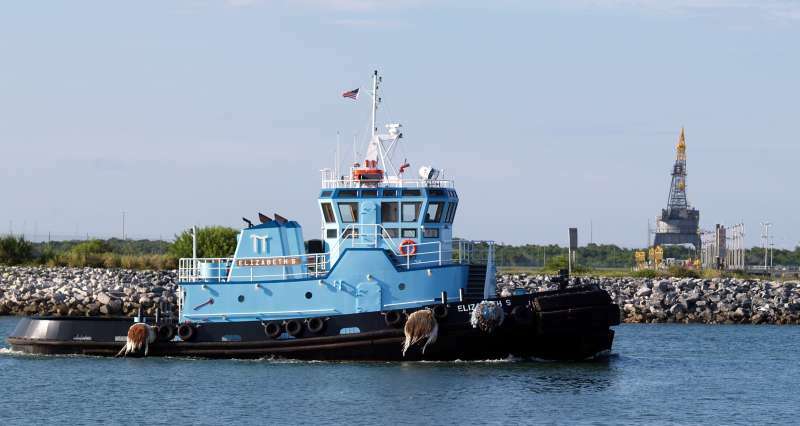 Built in 2004, by B and B Boatbuilders B and B Boatbuilders Incorporated of Bayou LaBatre, Alabama (hull #254) as the as the Elizabeth S. for Petchem Tugs Incorporated of Wilmington, North Carolina. Powered by two, Caterpillar 3516 diesel engines. With two ZFW4400 reduction gears, at a ratio of 5.542:1. Turning two, four bladed, stainless steel, fixed pitch, propellers, mounted in kort nozzles. She is a twin screw tug, rated at 3,500 horsepower. Her electrical service is provided by two 40kW Isuzu generator sets. 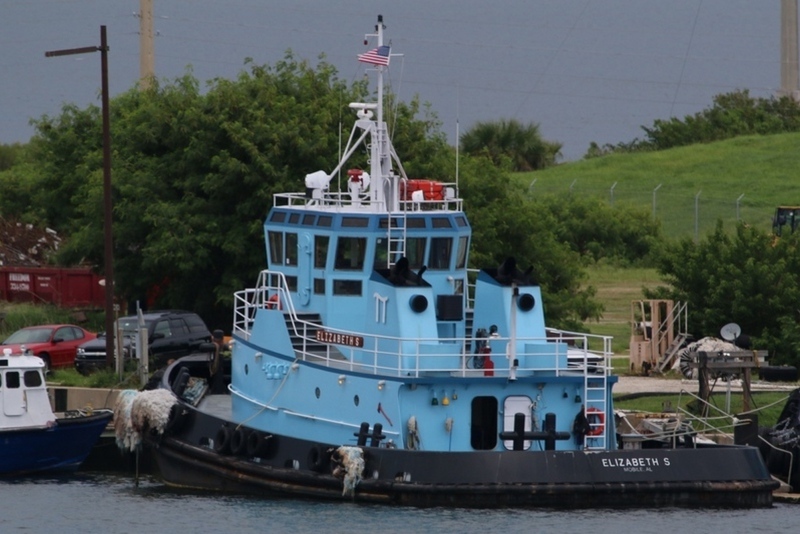 The tug's capacities are 28,684 gallons of fuel, 448 gallons of lube oil, 3,538 gallons of fresh water, 661gallons of sewage, and 661 gallons of dirty oil. 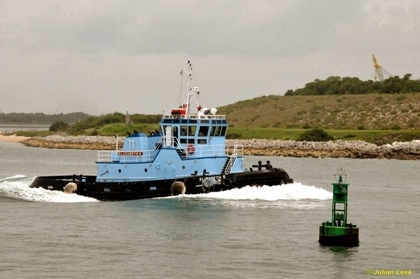 The tug's hull is outfitted with submarine fendering.